Headrow House has a roof terrace which hosts regular arts and music events. Although the roof terrace may not be a traditional beer garden, it still draws hundreds of customers in daily throughout the spring and summer period. Situated to the rear of the pub, this beer garden has plenty of seating and when the weather is sunny and warm, its a great place to enjoy a tranquil riverside drink. 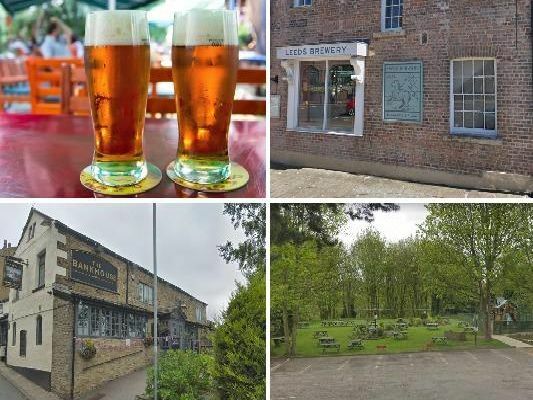 Situated at the rear of the pub is a large beer garden which is great on a warm evening, especially when they host one of their popular summer barbecues or live music nights.